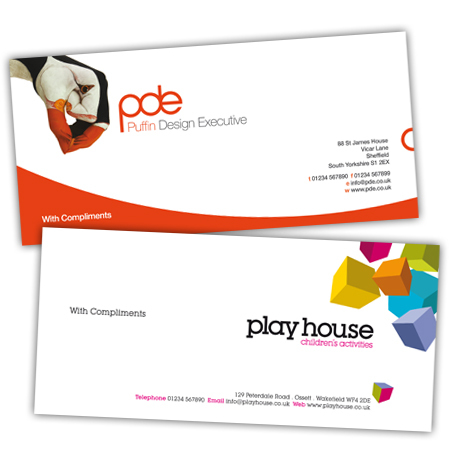 Our Full Colour Compliment Slips are printed on 120gm Executive Paper. This has been specifically designed to perform through laser and inkjet printers. What is the size of your Compliment Slip? Your order despatched (or ready to collect) in 5 working days. Day of order included if order placed and correct artwork received before 10:00am.